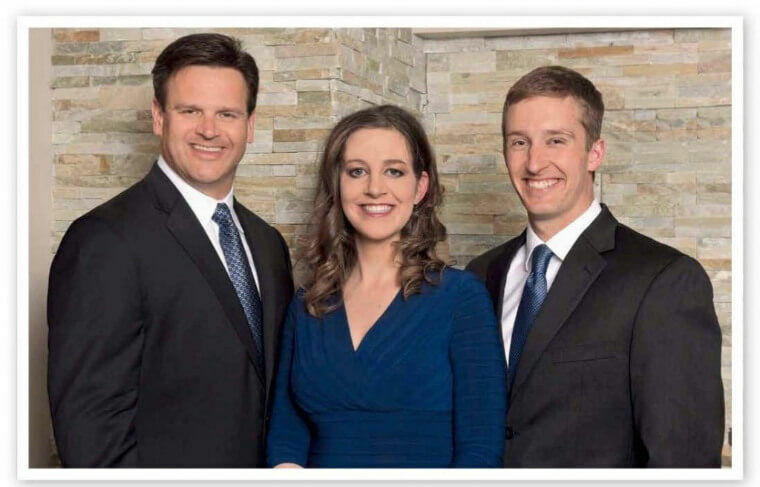 For more than 20 years, The Dental Anesthesia Center has been a general dentistry office unique to the field of Sleep Dentistry. Dr. Michael J. Hoffmann, a general dentist, completed residencies in hospital dentistry and dental anesthesiology. 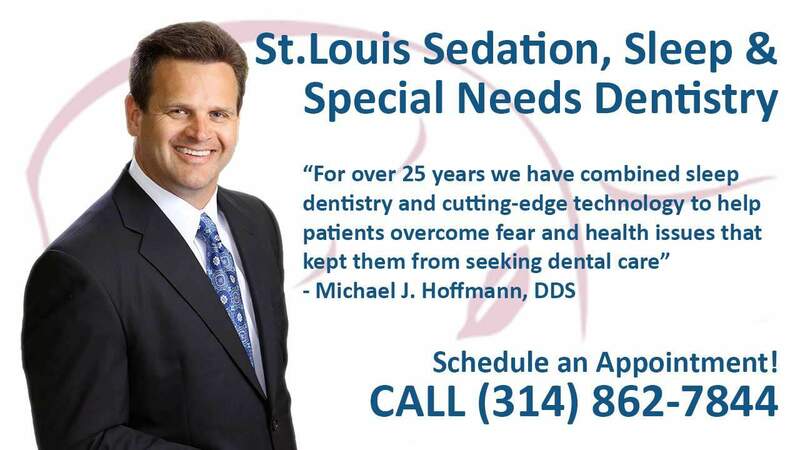 He is a diplomat of both the American and National Dental Boards of Anesthesiology and is certified in deep sedation and general anesthesia by the Missouri Dental Board. 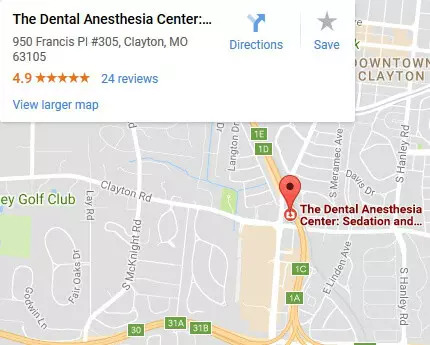 Dr. Sean M. Thoms, a general dentist, is certified to provide Deep Sedation and General Anesthesia for dental procedures by the Missouri Dental Board.Dr. He has a primary focus in treating patients with special healthcare needs such as Autism, Alzheimer’s, Cerebral Palsy, and Down Syndrome. 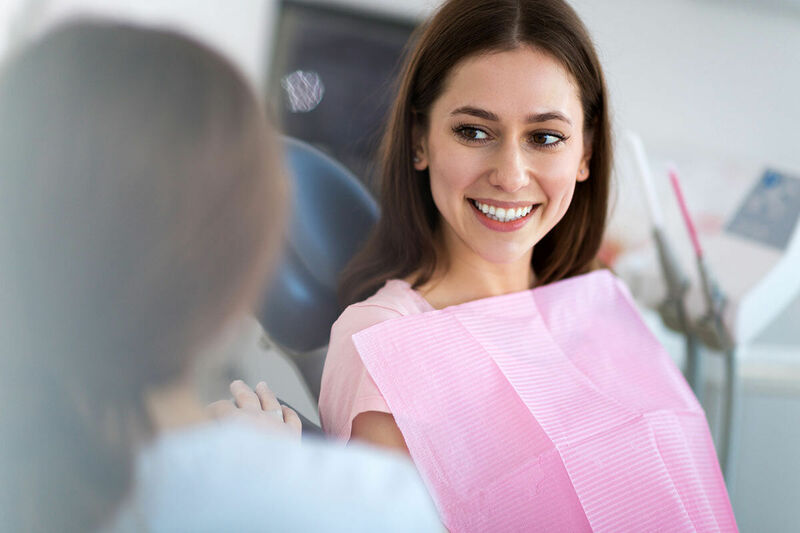 Dr. Victoria Q. Daugherty, a general dentist, places an emphasis on dentistry with oral sedation as well as non-sedation services. She has a special interest in sleep-apnea treatment, Invisalign®, implants, veneers, and other cosmetic procedures. Call to Schedule an Appointment (314) 862-7844.